New Delhi, April 8 (CRICKETNMORE): The national selectors led by M.S.K. Prasad will meet on April 15 in Mumbai to pick the squad for the 2019 World Cup in England, starting May 30. 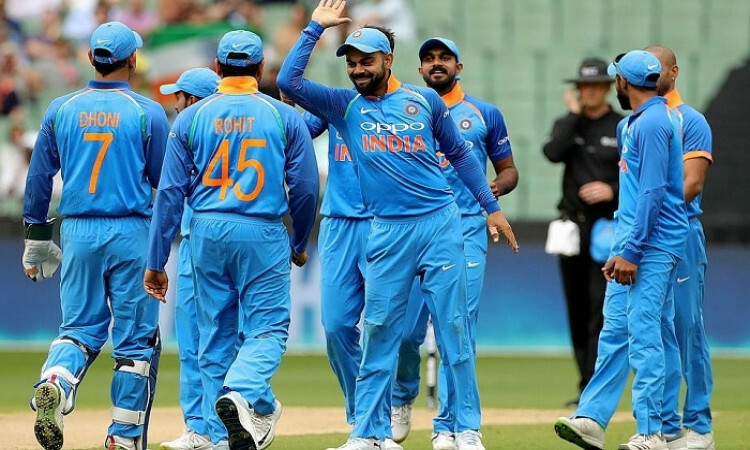 India are considered one of the favourites going into this edition of the World Cup.